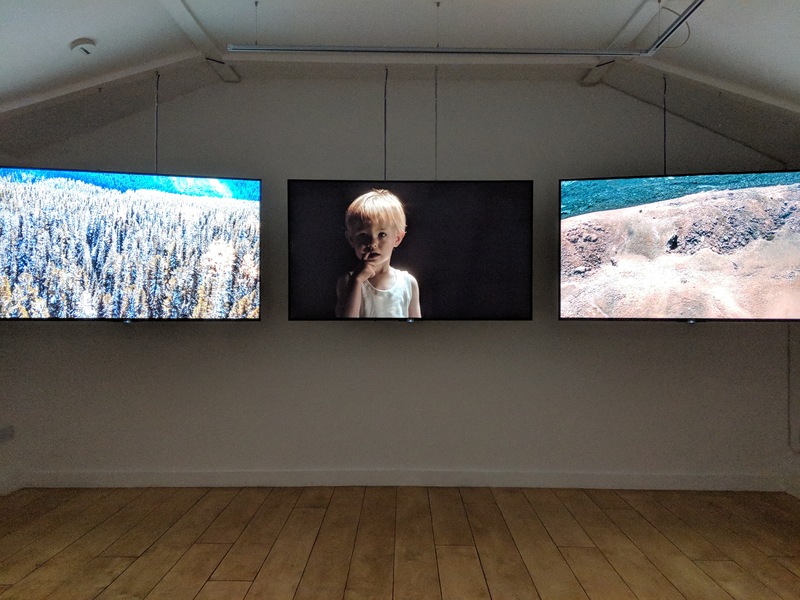 From the first months in the life of a child, to a 73-year-old woman born isolated in the heart of Siberia’s vast forest, to six astronaut-scientists simulating life on Mars, Fever of the Light is a triptych of stories, moments held for deep looking. 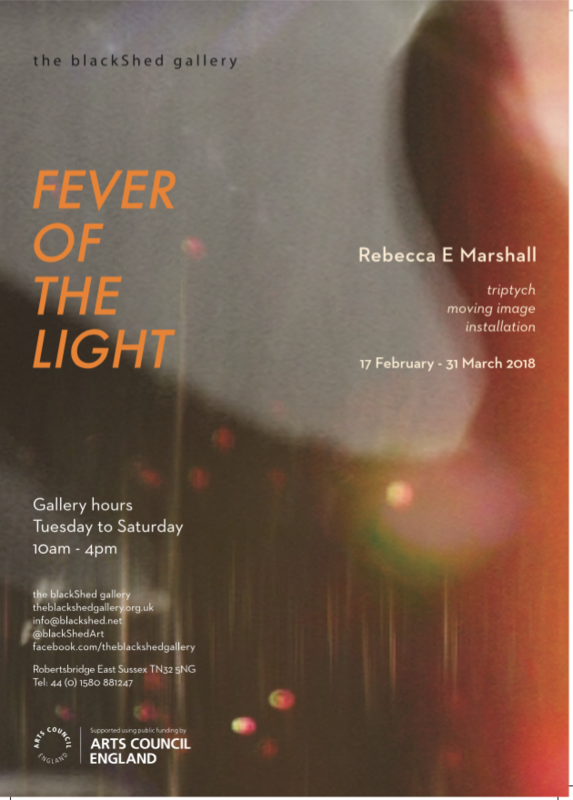 Fever of the Light is a visual letter to the future, addressed from a mother to her son in 2033 when he will turn 18, right at the moment that humanity will be preparing for the first manned mission to Mars. Thoughts unfold about the perception of time and timelessness in a world that is changing rapidly through constant progress in technology. 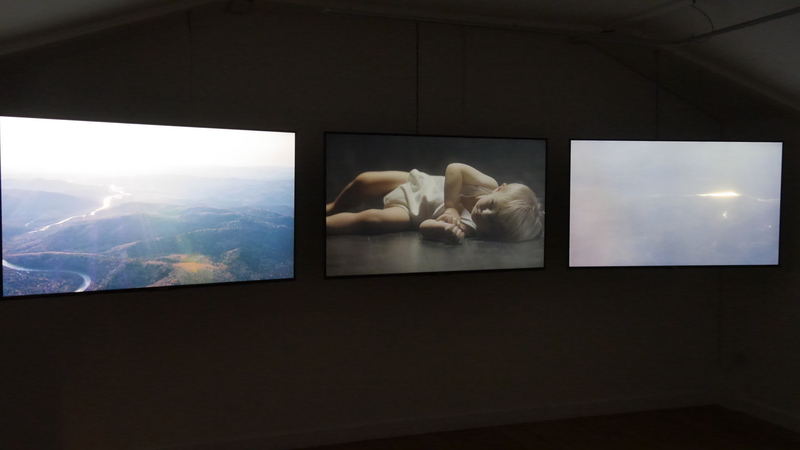 The work highlights all the small and great needs and desires that unite people and cross the borders of time. 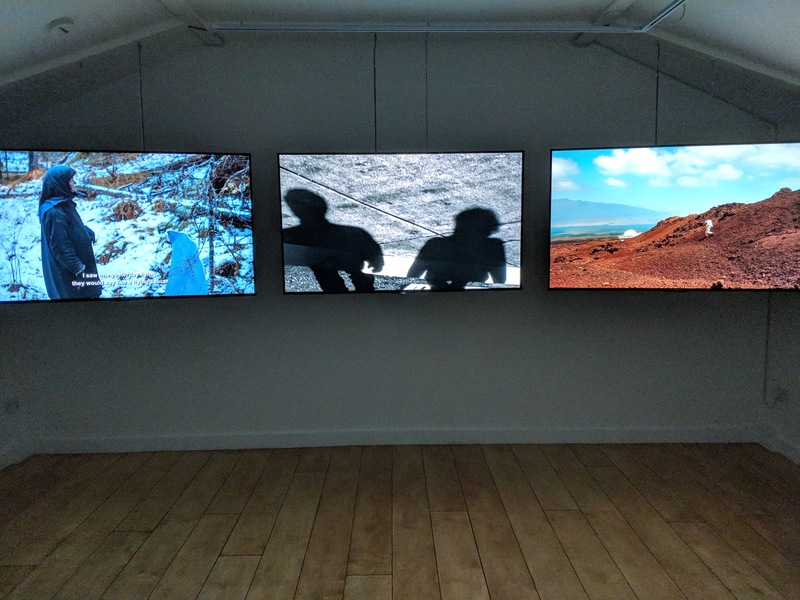 The blackShed Gallery – February to April 2018 – Three screens / Duration: 24mins looped.